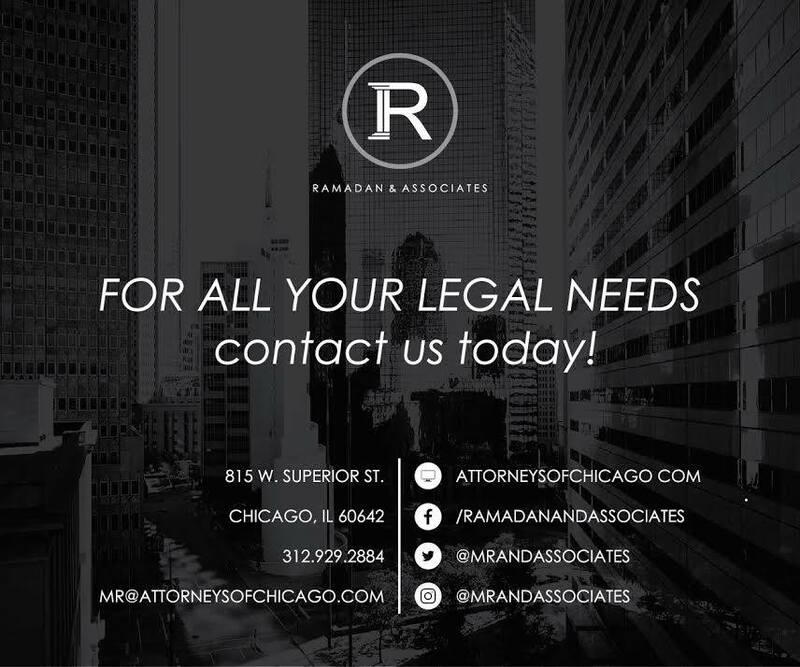 Mohammad Ramadan - Illinois - Book a consultation instantly! 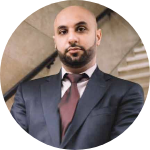 Over the years, attorney Mohammad Ramadan has gained immeasurable experience in a vast majority of Illinois Courthouses. His compassion and prowess as a high performing attorney has consistently garnered high success rates in a variety of cases. 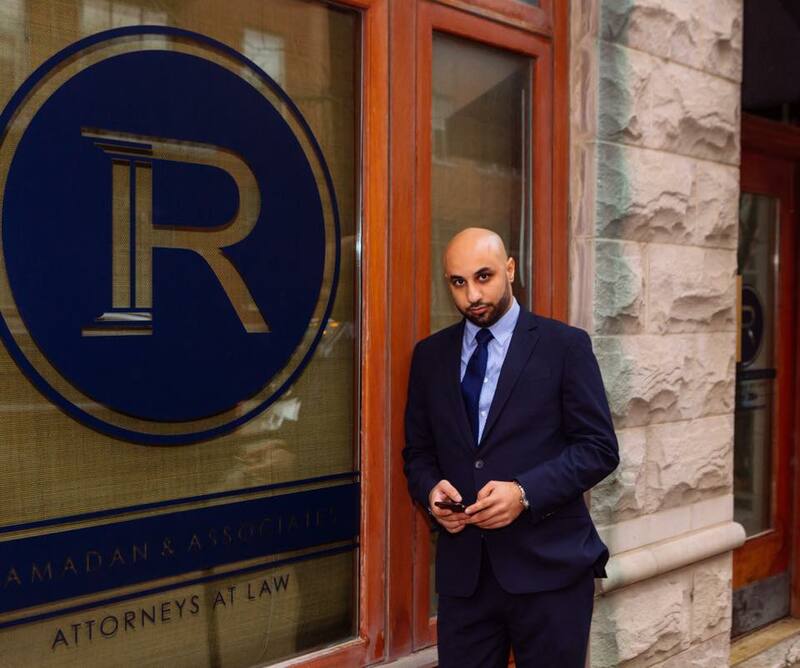 Most recently, Ramadan was named one of the the Top 40 Under 40 Attorneys in Illinois by the National Trial Attorneys Association. Born in Jerusalem and raised on the south side of Chicago, Mr. Ramadan always had to earn his way. Starting out at community college out of high school he did not know what he wanted to do. He knew he loved working with people and wanted to help the less fortunate, he figured law would be his best avenue. He worked his way through community college was accepted by DePaul University for his undergrad studies. Working two jobs and going to school full time, he learned the meaning of hard work, dedication, and doing whatever it takes to achieve your goals. 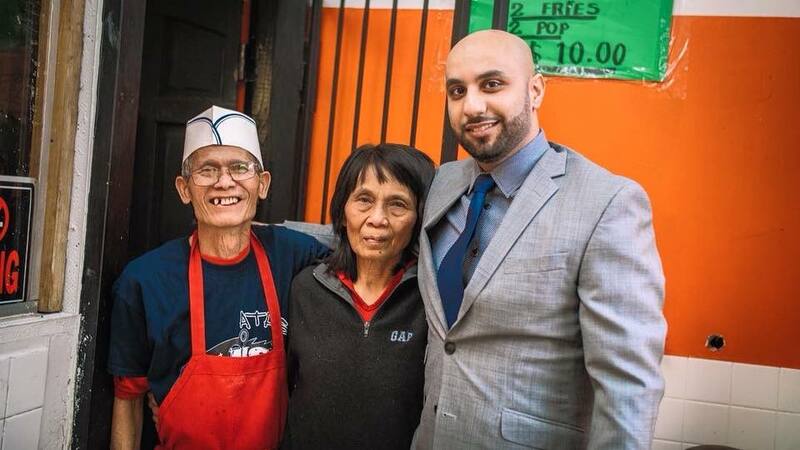 Feverishly working to help his family survive, it took Mr. Ramadan 6 years to attain his B.A. in political science. He was then granted acceptance into Michigan State College of Law. 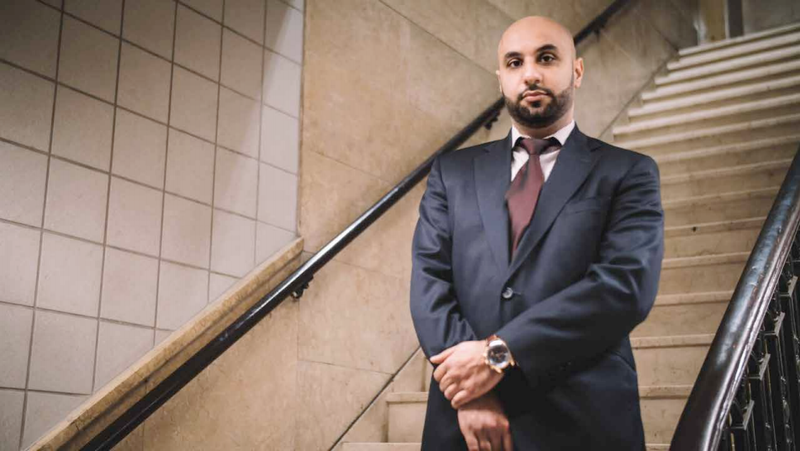 Facing a grave economic environment and lack of legal jobs, Mr. Ramadan decided he wanted to open his own law practice right out of law school. Many said he was crazy but he felt he could not afford to wait for someone to give him a job, he wanted to create his own destiny. 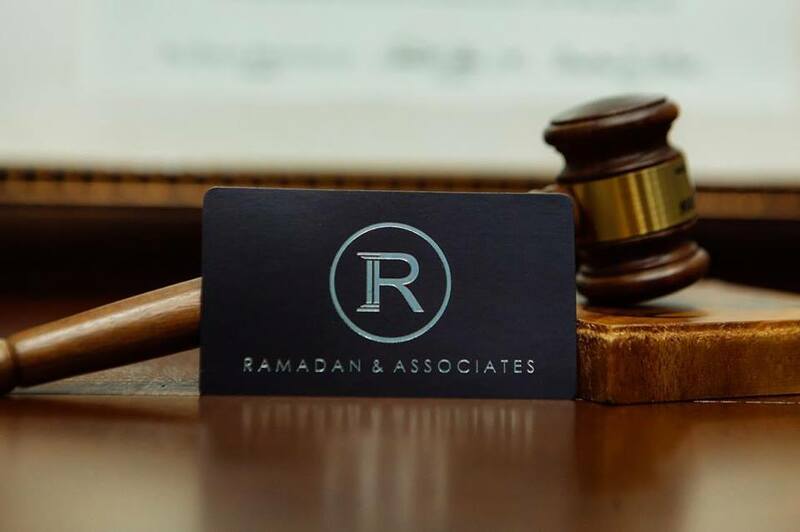 One month after getting sworn in as a lawyer, Ramadan & Associates was born. 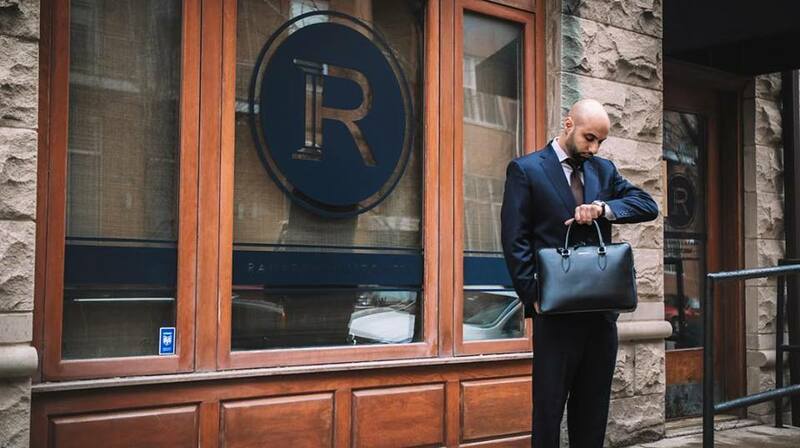 Working long days and hours to become the best attorney he can be, Mr. Ramadan quickly grew his reputation. From standing around handling traffic tickets, to landing his first murder case, he stayed humble and worked hard for his clients. Others took notice when he was awarded Top 40 Under 40 among other awards, and soon a shared office space was not enough to handle his case load. To Mr. Ramadan however, these awards are just plaques on the wall; it's his clients reviews and satisfaction that are the most rewarding. He had to expand and bring on help to make sure the quality of work was not affected by the influx of clients. Customer service was and still is Mr. Ramadan's top priority. Ramadan & Associates works for you, the client, not the other way around. Mr. Ramadan wanted to give great quality legal work and blue collar prices. We believe that great legal representation should not cost a fortune. Mr. Ramadan was always aware of the bad connotation that lawyers and the legal world had. He wanted to create a firm to change that bad reputation. Customer service is a top priority at Ramadan & Associates, not just a slogan. We are a boutique style law firm that focuses on our clients issues and give them the attention that they deserve. We are entrusted with your most pressing issues and we take them very seriously. We build relationships with our clients. Our belief is that great legal representation and great service are not perks, but should be a given. 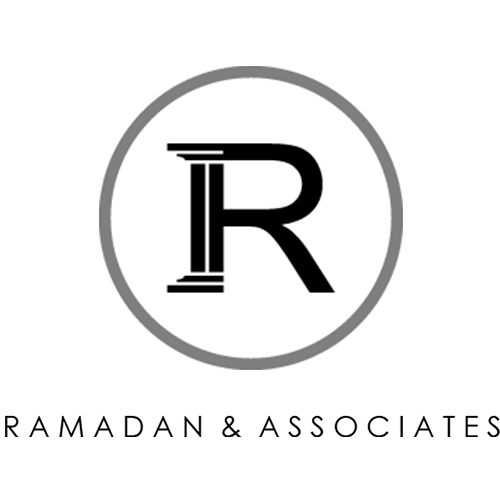 Welcome to Ramadan & Associates. Last week, Chicago Mayor Rahm Emanuel announced a measure that would fund neighborhood business investments on the South, Southwest and West sides of Chicago. Last December, Chicago Mayor Rahm Emanuel unveiled a new municipal ID card for undocumented people. The cards will double as Ventra and library cards and will give discounts to various museums and sporting events.